Finally, all wait is over now, The xposed framework for oreo 8.0 & 8.1+ [SDK26 & SDK27] is available as a beta version. Initially, it was tested in pixel and Pixel 2 devices by rovo89 and Wanam. It is still in beta stage so we can expect some crashes. 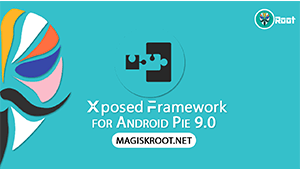 If you are that kind of person, who loves using a xposed framework then go with this beta version. If you have enough knowledge for sending the bug reports, then use this Github thread. Rovo89 will check your reports and try to compensate for those issues. Furtherly he said that the source code would release soon when the beta phase of a xposed framework for oreo 8.0/8.1+ will be completed. The big challenge for the Modules developers. Those have to make their modules by adjusting changes occurred on the xposed for oreo 8.0/8.1+. I thought many of the module developers also started their work based on the new Xposed Version v99. Reports said the some of the modules are still working fine with minor issues. I hope that these issues are solved once the Rovo89 released the final version of the xposed framework for oreo 8.0/8.1+. Some points to Remember SDK26 = Android 8.0 & SDK27 = Android 8.1+. Download the framework by concedering the CPU Architecture of your android device like ARM, ARM64, and x86. Download the latest Xposed Installer Apk v3.1.5 from Given below. It is the latest Uninstaller for this oreo build. So if you want to uninstall completely then download xposed-uninstaller-20180117-*.zip from the below link according to the cpu architecture. Otherwise you will face bootloop issue. 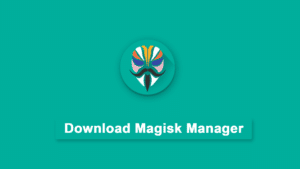 Systemless version of the framework for magisk still not available. 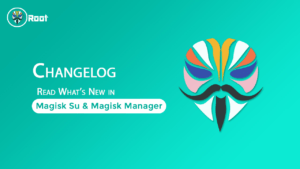 I think topjohnwu still waiting for the stable version for porting to the Magisk. 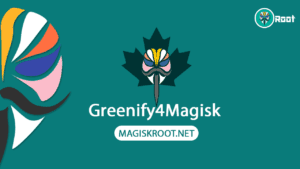 We have also published the guide for the systemless xposed Check here, and we are also waiting for the download links. So you need to wait a few more days to systemless xposed. Share this article with your friend who is desperately waiting for this download links to the xposed framework for oreo devices. you need to use arm64 unistaller for 64 bits phones, try with arm,x86 and etc..